John Murray is a professional angler from Spring City, Tenn. Since he graduated from high school, he has been a full time professional angler since 1985. He is the only professional angler to win a fully rigged bass boat on every major western waterway from New Mexico to Washington State; his total number of boats won in competition is 31. 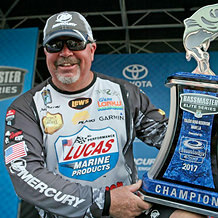 He has qualified for the Bassmaster Classic seven times and is a two-time US Open Champion and has earned $2.5 Million during his career. In 2019, Murray will be competing in the newly formed Bass Pro Tour. 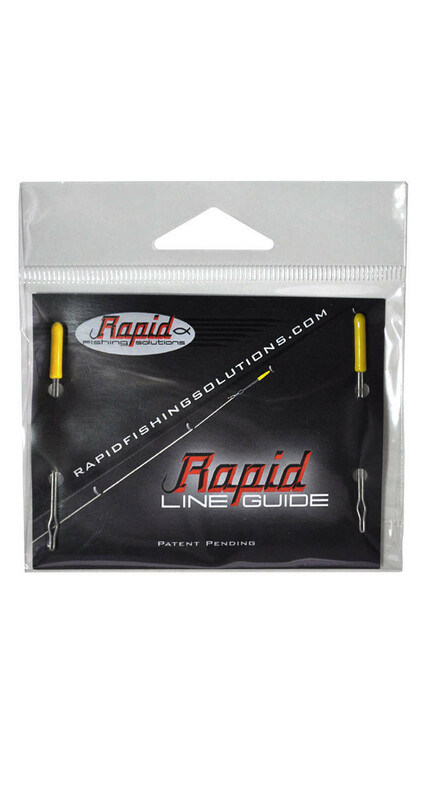 John Murray's favorite Rapid Fishing Solutions product is the Hook-All Tool. 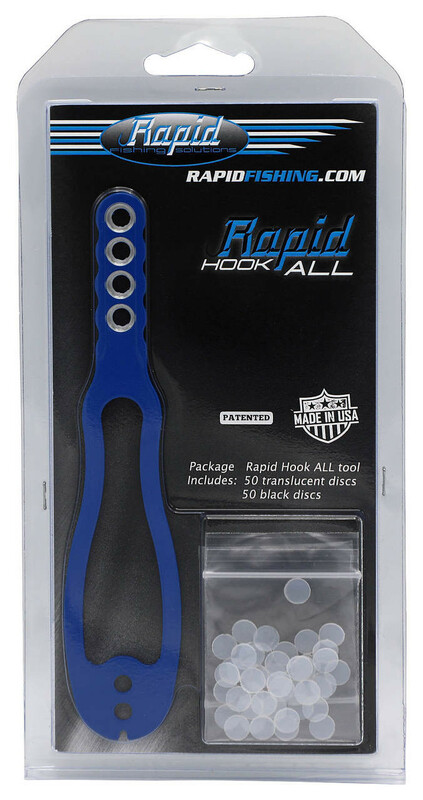 He says he is "always a disk guy because of all the options they offer for rigging plastic baits, both to hold up and save!!"